“This meeting with the Armenian Prime Minister gave an opportunity to discuss the Armenian-Canadian relations based on mutual trust. There are more than 60,000 Armenians living in Canada. 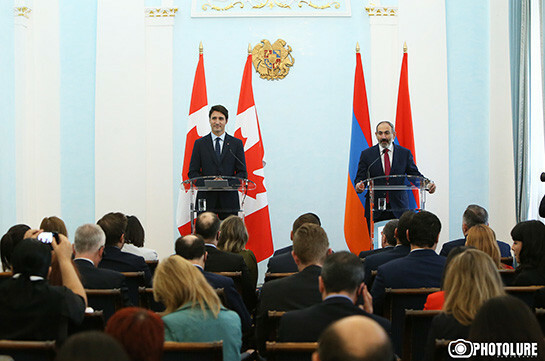 We welcome the new comers as well,” Trudeau said at a joint news conference with his Armenian counterpart Nikol Pashinyan. 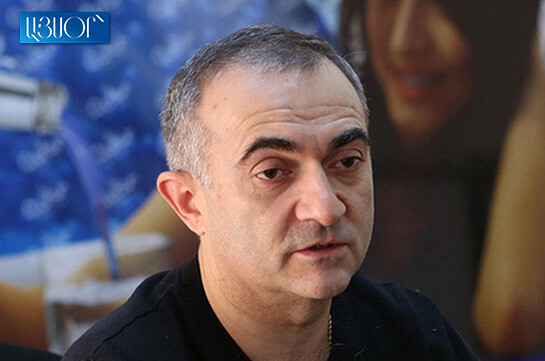 He said that together with Nikol Pashinyan they decided to facilitate the travelling procedures between the two countries. “This meeting lays a ground for our cooperation,” Trudeau said.